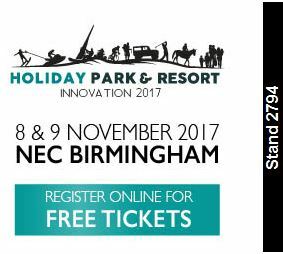 Meter-Macs are exhibiting at Holiday Park & Resort Innovation 2017 at the NEC Birmingham. The exhibition is on the 8-9th November 2017 we are on stand 2794. Please come and have a look at the services we have to offer if saving money and implementing efficiency is key to your business Meter-macs has a solution for you.